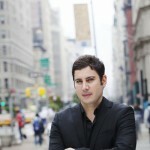 Since the 1970’s, TriBeCa has become a popular home for New Yorkers. 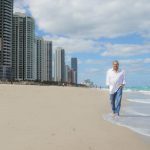 Here are some of my favorite buildings – whether new or converted – you won’t go wrong by choosing one of these beautiful buildings. 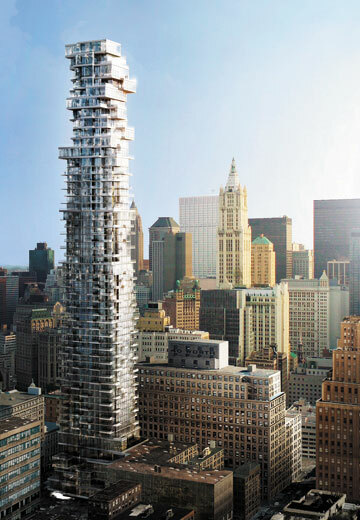 The first tower ever designed by Pritzker Prize-winning architects Herzog & de Meuron in New York City. Comprised of 145 residences, each with a unique floor plan and private outdoor space. There is also 45,000 s/f feet of private outdoor space in the building, and the design is such that no balcony blocks the light of another. 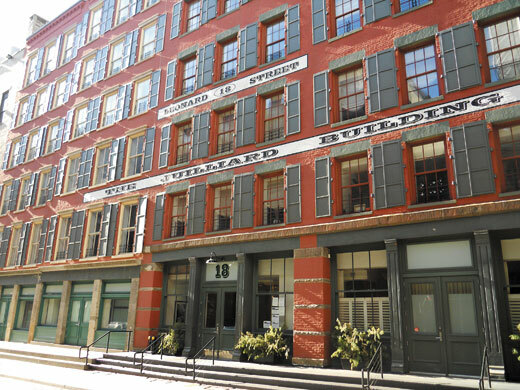 Originally built in 1874 for a member of the prominent Augustus D. Juilliard Dry-Goods firm. In 1881, it became a complex of five textile showrooms and assembly buildings. In 2001, these structures were converted to residential lofts. 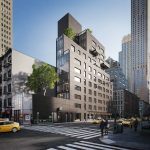 There are three seven-story and two six-story loft buildings offering 30 individually-designed residential units, including two-story penthouses. Residences range in size from two to three bedroom layouts of 1,860 up to 6,391 square foot. 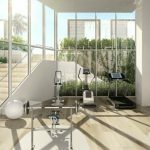 Distinctive features of the residences include oversized living spaces and many windows throughout. No sales have been recorded since 2012. With an industrial aesthetic featuring Art Deco elements, this 14-story building was built in 1929 and converted to commercial and residential condominiums in 2000. Only the top four floors are residential and offer 19 expansive residences know as Skylofts. These spectacular lofts feature oversized steel casement windows which allow abundant natural light and panoramic views. 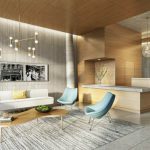 The top of the building has new construction duplex penthouses with price tags of up to $44 million. This year, a 4,120 sq. ft. four bedroom loft-style condo sold for $10 million. 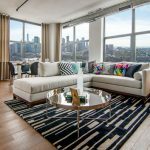 Currently, there are three lofts on the market averaging $2,824 per square foot. 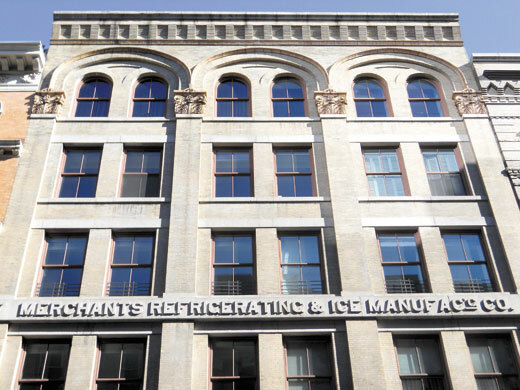 The Ice House was part of a compound of refrigeration buildings used by the dairy business in association with the nearby Washington Market. Its brick and terra cotta facade features six large arched windows topping its six vertical bays at the 9th floor. It was built in 1905 and converted to 58 residential lofts and 3 stores in 1999. This 10-story historic building has two to three bedroom layouts of 1,200 up to 3,880 sq. ft. These elegant residences feature vaulted beamed ceilings, oversized windows, and sophisticated finishes. Last summer, a two bedroom Penthouse of 1,369 sq. ft. sold for $2,950,000. TriBeCa is the home to New York’s biggest film festival, The TriBeca Film Festival which was founded in 2002 by long-time residents Robert De Niro, Jane Rosenthal, and Craig Hatkoff. This thriving community also offers attractive retail stores, excellent schools, mega-supermarkets, gourmet food stores, luxury hotels, parks, and reputable eateries with names like Bouley, The Odeon and Locande Verde. The Upper East Side is home to the Park Avenue Armory. Part palace, part industrial shed, Park Avenue Armory fills a critical void in the cultural ecology of New York by enabling artists to create — and audiences to experience — unconventional work that cannot be mounted in traditional performance halls and museums. With its soaring 55,000-square-foot Wade Thompson Drill Hall – reminiscent of 19th-century European train stations-and array of exuberant period rooms, the Armory offers a new platform for creativity across all art forms. “One of the great joys of TriBeCa is just wandering and admiring the streetscapes-wooden water towers, cobblestones, street art, loading docks, metal awnings, all of it.” writes tribecacitizen.com. 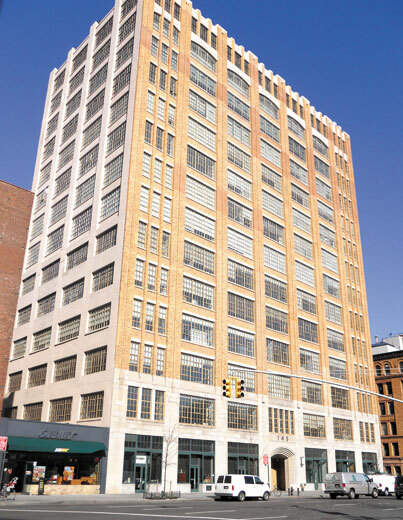 TriBeCa’s famous industrial aura has significantly contributed to its supreme real estate dominance.